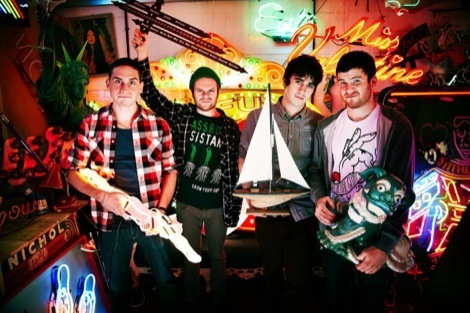 Enter Shikari reveal details of their forthcoming album, Getintothis’ Amaan Khan prepares for an album release and UK wide tour. 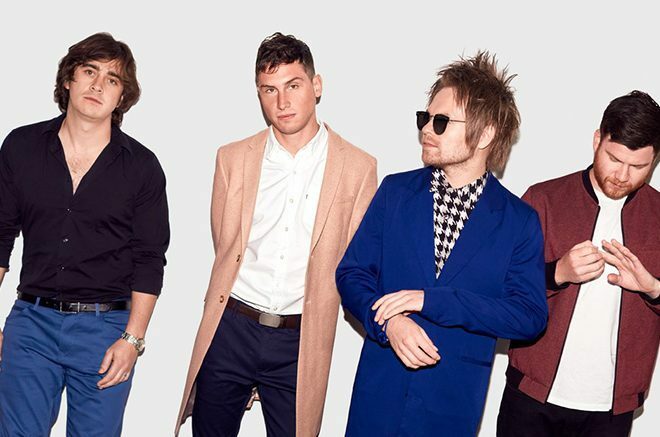 Enter Shikari have revealed an eight date UK arena tour calling Liverpool, Manchester and Birmingham. Their next album The Spark is produced by David Kosten and has been advertised the band’s most personal and melodic work yet. 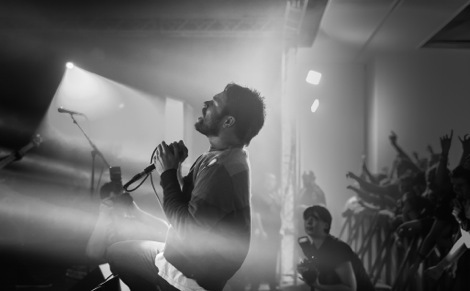 The album reflects front man Rou Reynold‘s battle with panic attacks that he came to terms with in 2015 which was followed with some self-medication that backfired. Alongside, the album is connected with the social and political issues like Brexit, Trump, terrorism and the dismantling of NHS. The much anticipated album will be released on September 22 and will be followed by an arena tour across UK – the band’s biggest UK tour as of yet. The tour will kick off from Liverpool’s Echo Arena. Meanwhile, rising rock/grime collective Astroid Boys, who hail from Cardiff, will support Enter Shikari. 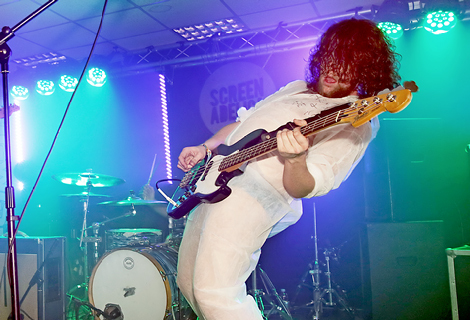 The band have revealed their new single Dirt taken from their debut album Broke which is due for release on September 29.